Our office is pleased to be able to provide Orthodontic services to our patients. 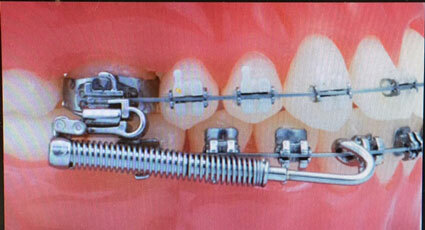 Braces are used to assist in aligning and straightening teeth in order to not only improve appearance, but also to improve a person’s bite. Having braces isn’t just about improving your smile, but it’s also about improving your overall dental health. 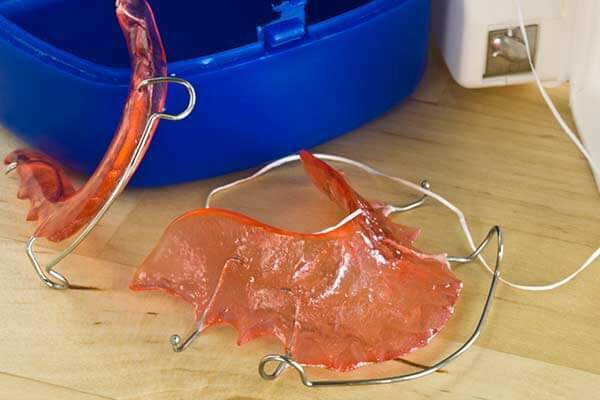 Orthodontics may be used to correct malocclusion, overbite, underbites, cross bites, deep bites, crooked teeth and other flaws of the teeth and jaws. 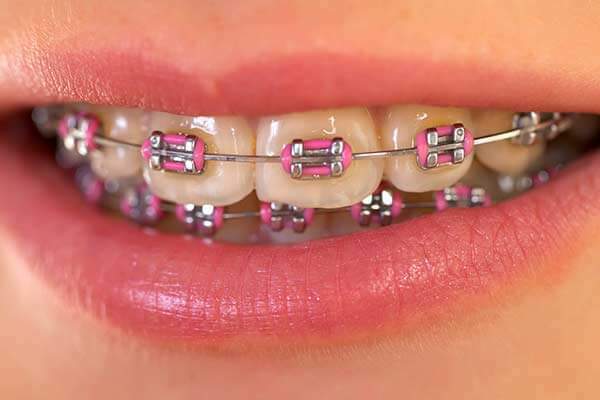 Braces may be used in conjunction with other orthodontic appliances to help with making corrections to a person’s bite. Traditional metal braces are still the most popular types of braces as they produce high quality results. 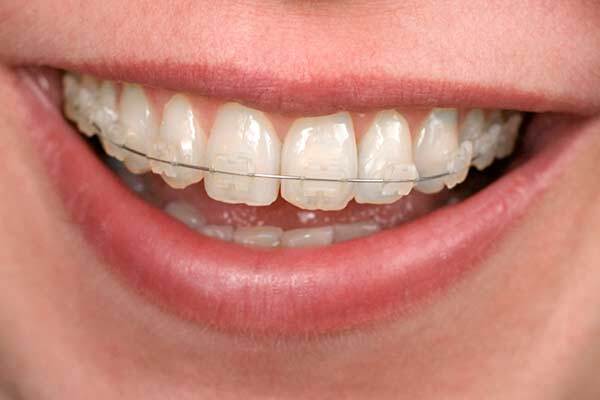 Clear Ceramic braces are popular with adults and teenagers who want the results of braces without the look of metal. 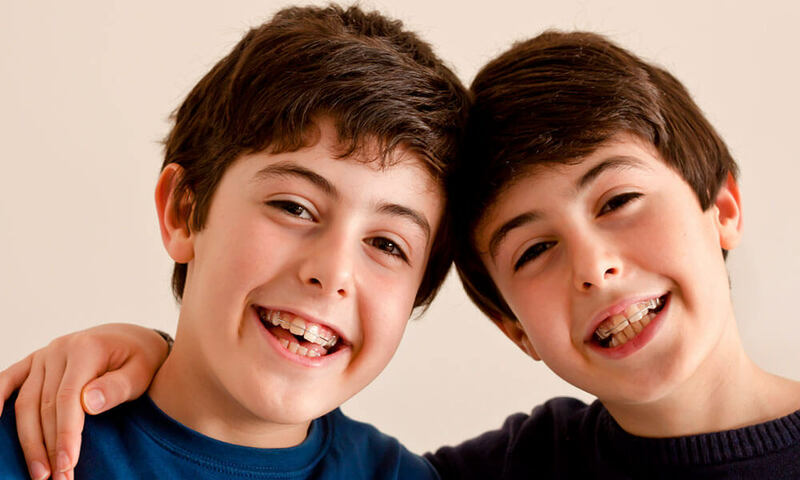 Your visit will begin with a consultation with Dr. Campisi to go over the best alternatives for your orthodontic care. Dr. Campisi will address any questions you may have regarding your treatment and will provide a plan for orthodontic therapy. The Forsus Appliance is an innovative new treatment for malocclusions, or overbites. 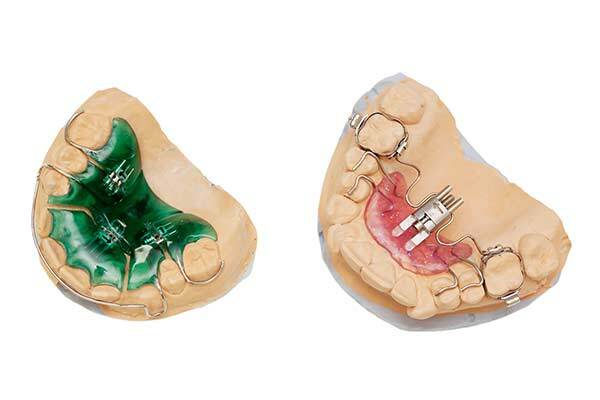 A fixed appliance that is attached to the upper back teeth and the lower middle teeth to gently adjust the bite, the Forsus Appliance eliminates or reduces the need for elastics, reducing treatment times and resulting in better orthodontic outcomes. For more information on caring for your braces, please click on the link below.